Rex worked on the project in collaboration with Inscape, South Africa, who led the brand discovery and brand internalisation aspects of the initiative. The ACICO assignment has opened doors to new business opportunities in the region. “Breaking into this market with a project for a company of ACICO’s size and stature represents a significant coup for us,” confirms Rex co-founder Olivier Schildt. His partner, Rudo Both, explains that ACICO’s business model is to own the full value chain in its sector, from quarries and concrete manufacture to architecture and property development. “It is an immense company with many different operations but while it had a logo, there was no real brand and hence no sense of what it meant to be ACICO. The challenge for us was to provide a sense of coherence that would bind all the different and often disparate parts of the company together with a common purpose and vision,” he says. He goes on to add that other companies in the region have benefited from branding architecture exercises: “ACICO is a family-run business that has grown organically over time and this was reflected in the logo and visual identity. But management within the company realised that the application of a global branding strategy could provide the company with the kind of professional image that would enable it to compete on a global stage. However, as is often the case, the brand architecture exercise delivered far more than just a visual identity and in the process of designing the brand, Rex addressed the issue of organisational structure within the company. 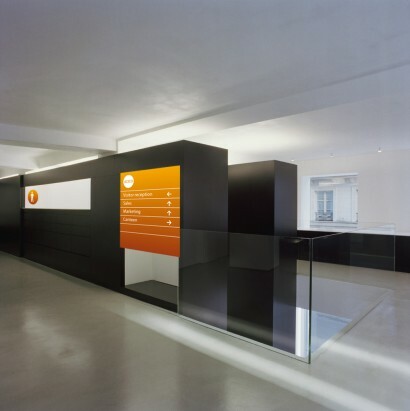 “We started out trying to visualise the company’s structure on paper and realised that this had never been done before. As the company grew organically, it grew different ‘limbs’ that weren’t bound together in any way. So while the ACICO business model is to own the full value chain, the company was not managing to leverage this to full effect. The different entities were using external suppliers to fulfil functions that in many respects, already existed elsewhere in the group, which defeats the purpose of owning the entire value chain,” explains Botha. This has birthed a sense of self that previously did not exist. 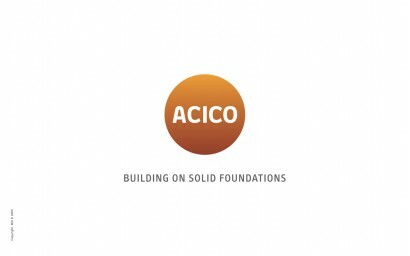 “For us, the most significant thing that this project has achieved is to give the people working for and in ACICO a sense of who they are, and a common vision to take them together into the future. In many respects, the company was like a sleeping giant. Giving it a name, visibility and a common sense of purpose has awakened it and what it feels to be ACICO today is vastly different to what it felt like before,” he concludes. Visit www.acico.com.kw to view the new brand identity.